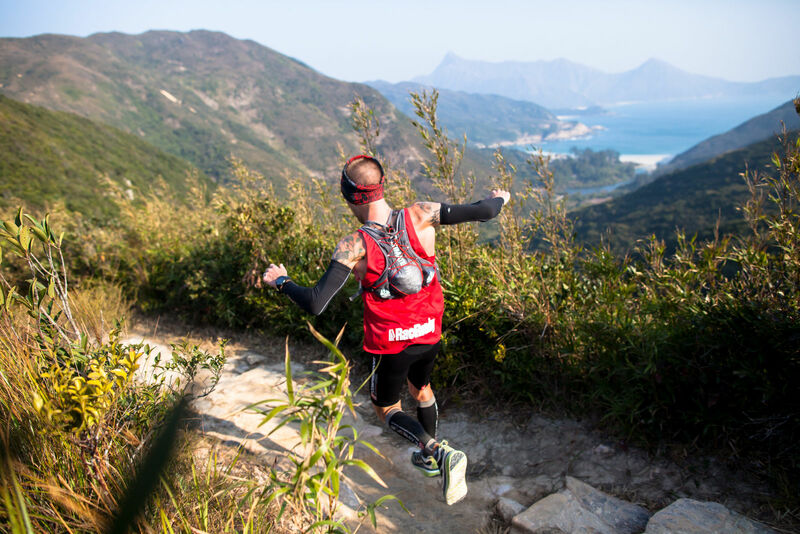 Did you know that Hong Kong 100, the ultra endurance race, is the only event in Asia that is part of prestigious Ultra-Trail® World Tour (UTWT)? 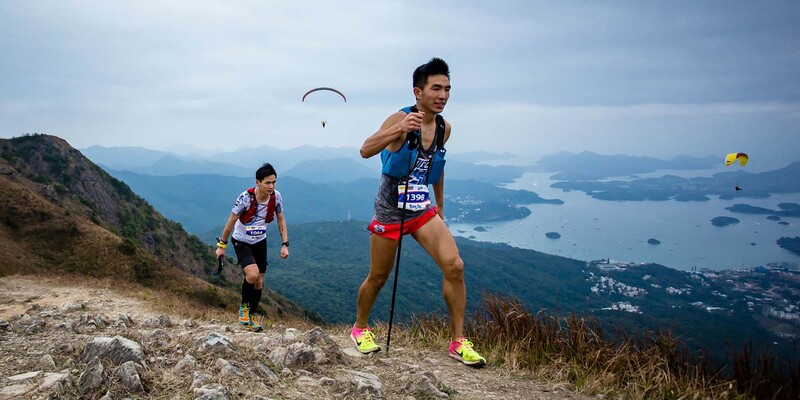 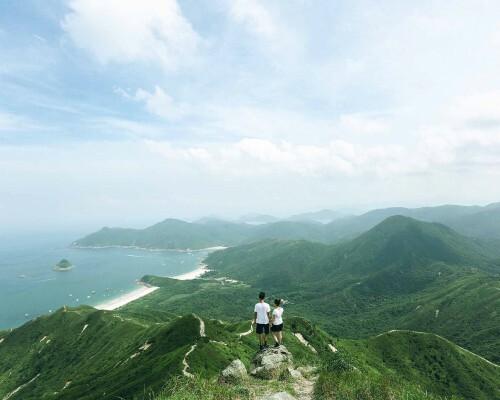 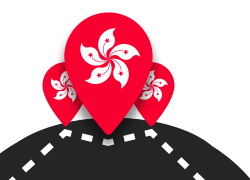 The 100 km course is based around Hong Kong’s famous MacLehose Trail and covers some of the most beautiful countryside scenery in Hong Kong, with panoramic views of the busy city, making for a unique way to experience Hong Kong. 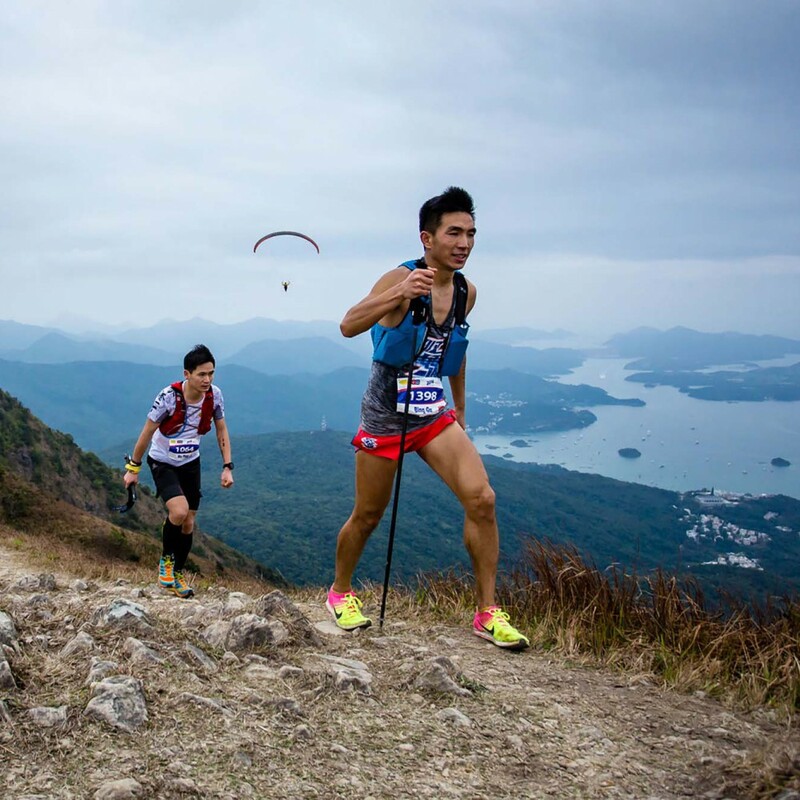 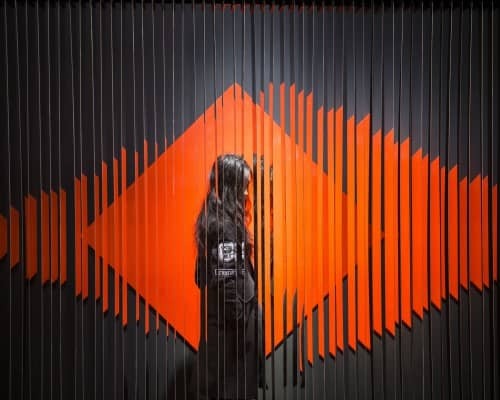 Click to watch the video to discover how Wyan Chow, 2015 Champion of Hong Kong 100, uses the natural beauty of Hong Kong to train – uses the sights and sounds of the great outdoors to keep herself focused. 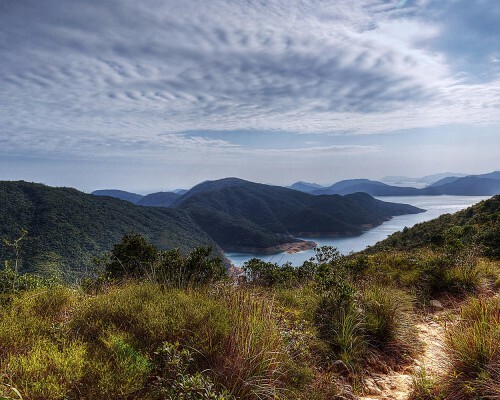 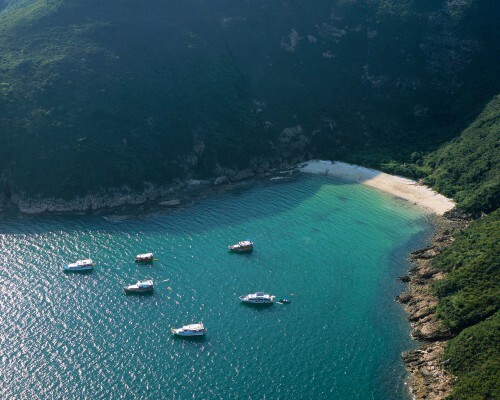 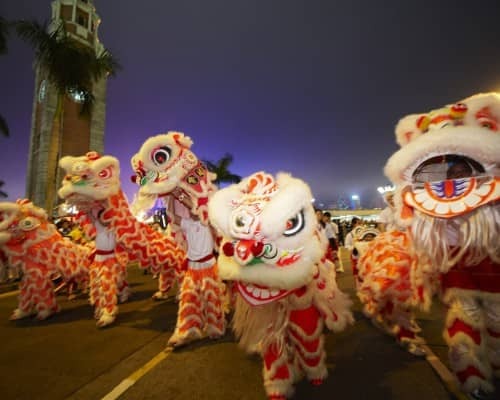 Find out how to explore the MacLehose Trail and Long Ke Wan beach, featured in this clip, here.